Among the many structures of the dog’s brain, the hippocampus plays several important roles. 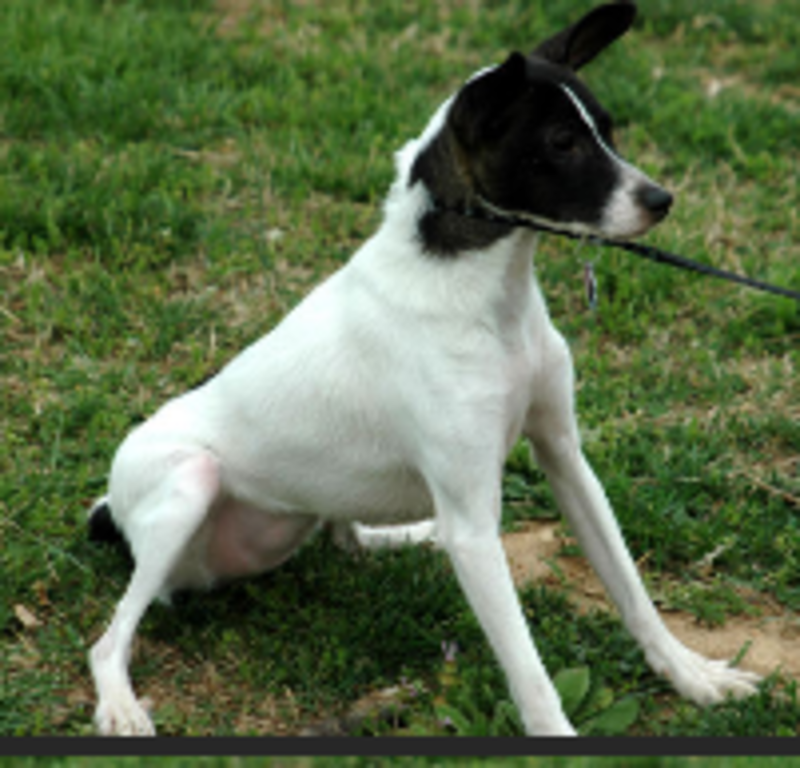 If your dog sits when you ask him to or he comes running to you when he hears you calling him, you must thank this tiny organ which stores tons of long-term memories. This structure also helps your dog navigate so he can find his way through the doggy door and it helps your dog form emotional reactions along with several other important cognitive functions. So today, let’s discover more about a dog’s hippocampus by listening to his story. 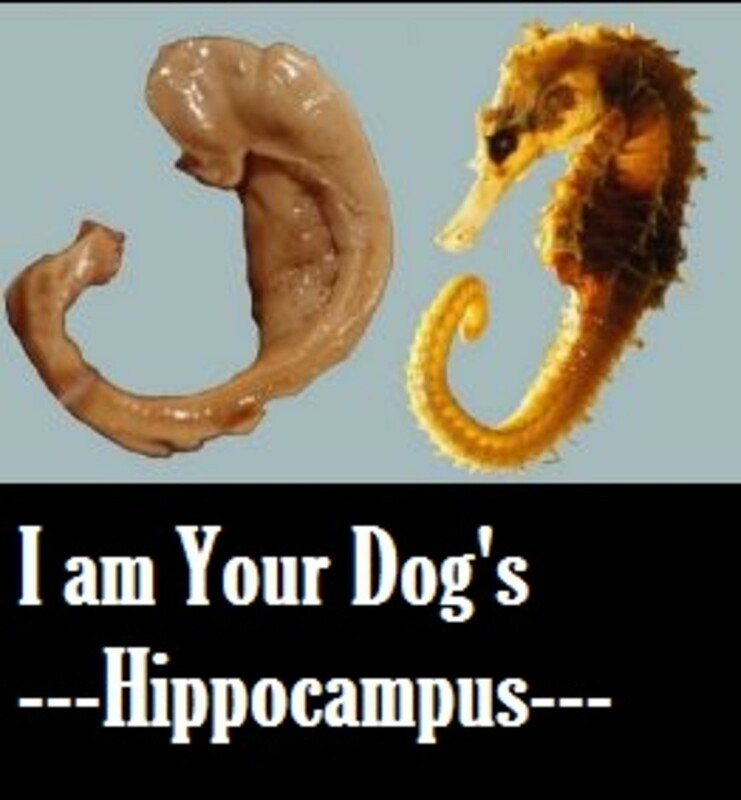 Hello, it’s your dog’s hippocampus talking! Yes, I am tiny, but don’t underestimate me based on size, I do a whole lot! My name derives from the Greek word “hippo,” which means horse and “kampos” which means sea. Put those two words together and you get “seahorse.” I am called this way because people think I am shaped like a sea horse, do you notice any resemblance in the picture on the right? I am part of the limbic system and am surrounded by important neighbors such as the amygdala and the pineal gland. People often think of me as a single structure, but in reality I am found in the left and right sides of your dog’s brain. Like other brain structures, I am known for being quite plastic. I am just like a muscle, enlarging when used and shrinking when not in use. When an event takes place in your dog’s life, his brain determines whether information about this event is worthy of saving. If the brain determines that the information is important, it will be saved in your dog’s “memory storage files.” I therefore play an important role when it comes to the consolidation of information from short-term memory to long-term memory. Yes, feel free to call me the storage and reception area for your dog’s memories! Did you know? According to a study, it takes about 3 to 4 years for London taxi drivers to memorize all the route maps of the city. When the brains of these taxi drivers were scanned with an MRI, their memory center, the hippocampus, showed an increase in size. When the taxi drivers though retired, the hippocampus then shrunk back to its normal size. 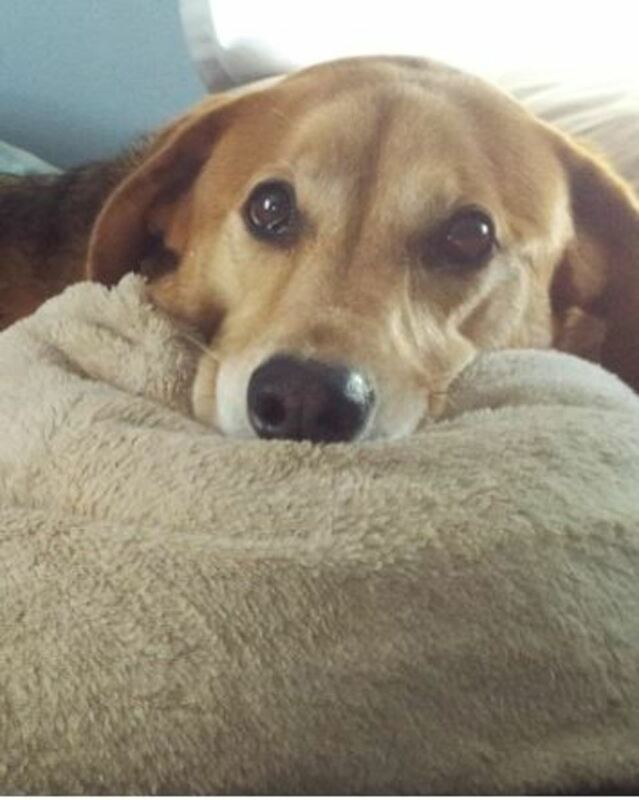 Since I often store memories that are important for survival purposes, when your dog is exposed to something that he has associated with a traumatic event, I encode such context and send an alert to my neighbor, the amygdala, the critical initiator of fear, which responds to threats triggering the dog to react. When the amygdala and I work together, through our teamwork, we can identify threatening contexts and “flag them” while discarding those contexts that aren’t threatening. I am a structure that may suffer the effects from aging. When dogs develop Canine Cognitive Dysfunction as they age, I am known to deteriorate and shrink, possibly playing a role when dogs start to forget important things such as learned obedience behaviors or how to navigate through the house to reach the doggy door. As it happens with humans, the more extensive the atrophy, the more pronounced the cognitive deficits. (Tapp et al., 2004a; Rofina et al., 2006). I also can be damaged by certain medical conditions and I also can suffer from the effect of stress. According to veterinary behaviorist Karen Overall, stress increases cortisol and cortisol adversely affects my plasticity and my ability to learn. Medications meant to reduce stress, can take the edge off and help dogs gain back their ability to cognitively function. As seen, I do a whole lot! The famous saying “If you don’t use it you lose it” can apply to me since I increase or shrink accordingly based on how much I am used. So keep your dog health, happy and mentally stimulated!